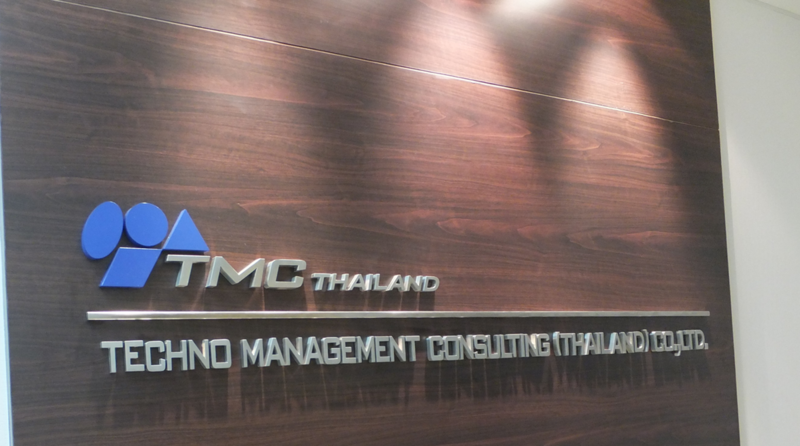 TECHNO MANAGEMENT CONSULTING (THAILAND) CO.,LTD. Copyright © テクノ経営総合研究所海外展開サイト. All Rights Reserved.